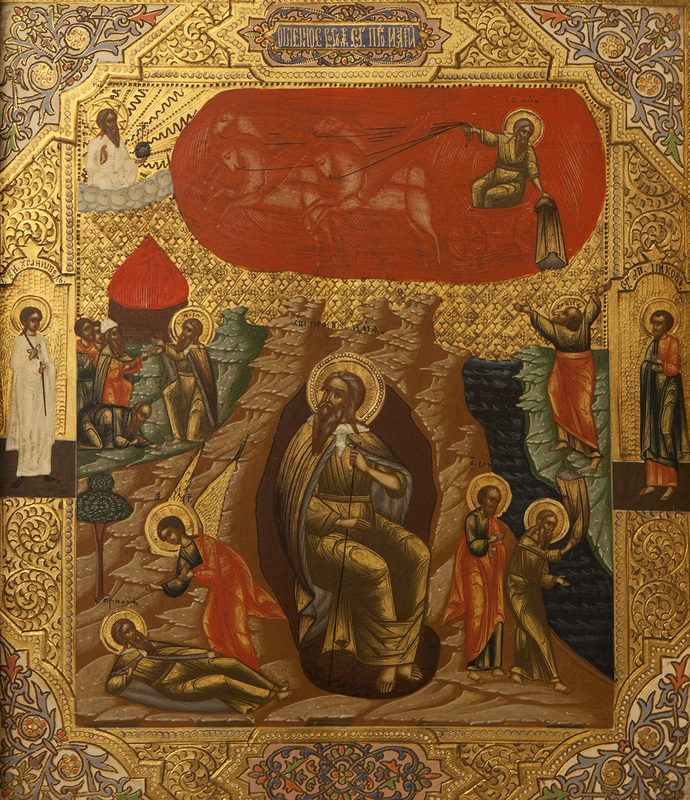 The Fiery Ascent of the Prophet Elijah. Year: The middle of the XIX century. Technique: Wood, gesso, tempera, enamel paints.